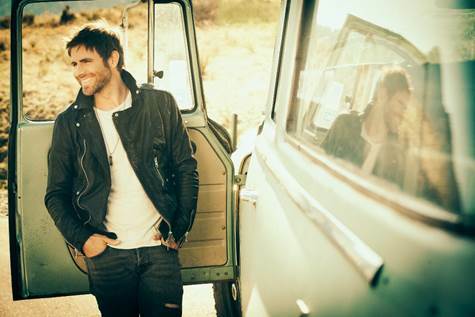 Canaan Smith is launching a new tour, the Long Way From The Freeway Tour, beginning Oct. 19. Presented by Budweiser, the 20-date tour will hit Bakersfield, Indianapolis, Myrtle Beach, Knoxville, and more before wrapping Dec. 2 in New York. Newcomers Jackie Lee, Chris Bandi and Eric Van Houten will join Smith for select dates on the tour. Fans can purchase tickets beginning today at canaansmith.com.